Over the last few months, a race between Instagram, Facebook, and Snapchat has intensified. As Facebook and Instagram continue to copy off the main idea of Snapchat’s inception (temporary posting and sharing of photos), Snapchat’s growth has slowed down. Reggie Brown, one of the co-founders of Snapchat, wishes there was a way to have the photos he sends to his friends disappear. 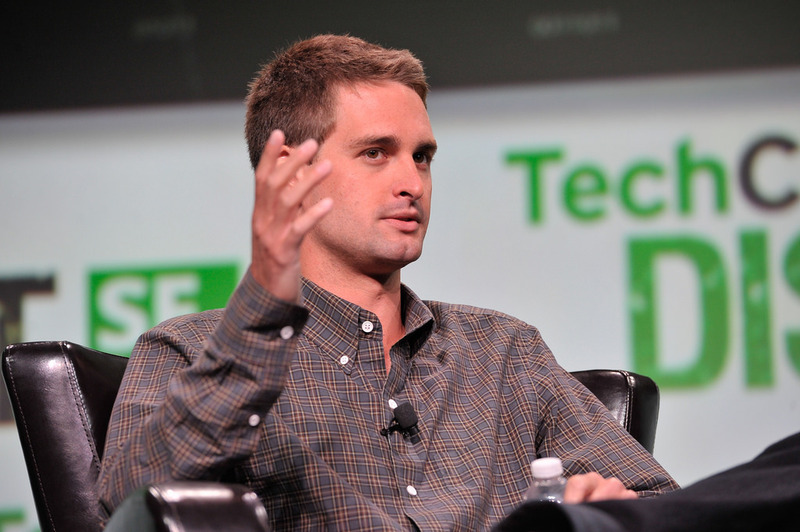 Evan Spiegel hears about the idea, and loves it. The concept of Snapchat is born under the name Pictaboo. Co-founders Spiegel, Brown, and Bobby Murphy launch Pictaboo, but by the end of the summer, the app only amasses 127 users. After a disagreement over equity share, Spiegel and Murphy remove Brown from the company. Spiegel and Murphy change the name of the app to Snapchat. The app blows up among high school users, a generation of people very aware that what happens on the internet, stays on the internet. Snapchat has over 100,000 users. Facebook acquires Instagram for $19 billion. Nick Bilton, writer for the New York Times, paints Snapchat as a tool for sexting. Snapchat launches on Android and introduces video snaps. Just before Christmas, Facebook launches a desperate copycat of Snapchat – Poke. Poke fades into nothing and Snapchat continues to explode. 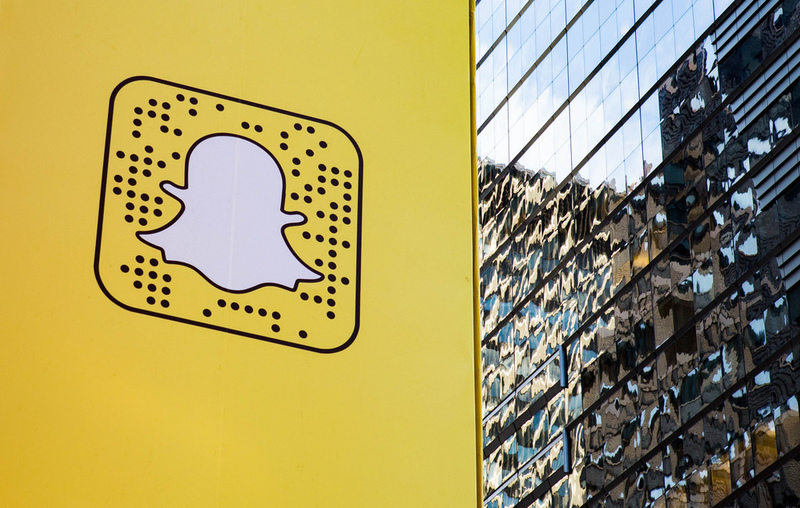 Snapchat users are sending over 60 million snaps per day. Snapchat Stories launches, changing the face of social media timelines forever. 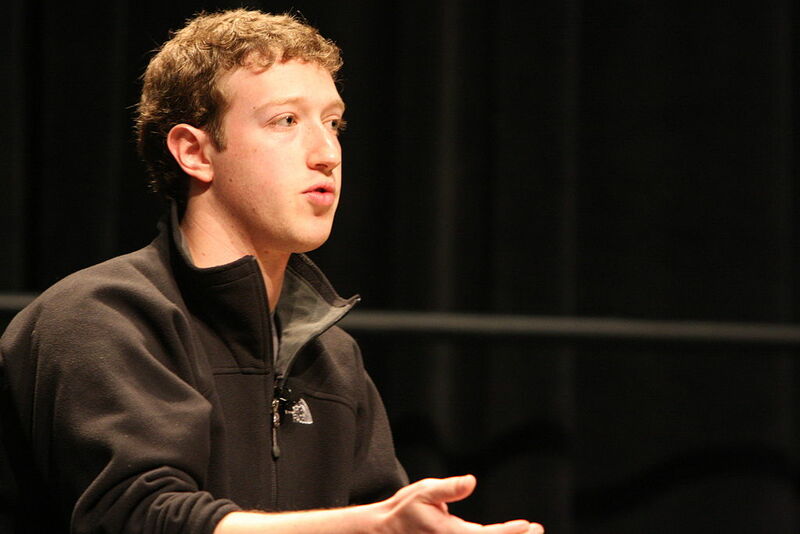 Mark Zuckerberg offers to buy Snapchat and Evan Spiegel declines. Instagram launches Instagram Direct, directly competing with Snapchat’s photo messaging platform. In response, Snapchat launches filters, timestamps, temperature and speed overlays, and Snap replays. Snapchat adds text conversations and video chat. Snapchat launches Our Story, a feature that allows multiple to users to add to one shared Snapchat Story for a big event or holiday, and introduces geofilters. After striking a deal with Square Cash, users can send and receive money from friends within Snapchat. Snapchat introduces Discover, a fun and interactive source of content from media partners such as National Geographic, Comedy Central, CNN, and more. The company incorporates QR codes into the app, simplifying how friends can add each other on Snapchat. McDonald’s pays Snapchat to run a branded geofilter ad campaign. Snapchat begins its monetization strategy. The app launches facial recognition software along with many hilarious animated selfie lenses. Memories are introduced. Snapchat is not only all about what is happening in the moment, but also the past. Instagram launches “Stories”, directly copying off Snapchat Stories introduced back in 2013. Snapchat goes public. Facebook introduces Facebook Stories, another copycat of Snapchat’s features. 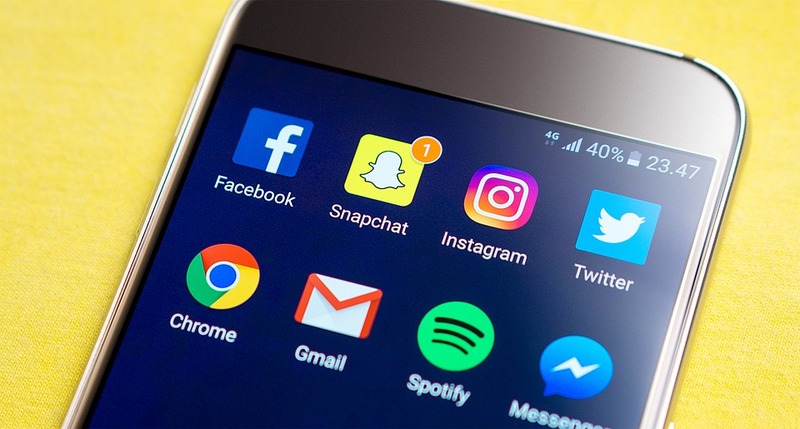 Now that Snapchat, Facebook, and Instagram are competing on Stories, direct messaging, and content curation, where will social media users migrate? What will be the go-to app? Will it be Snapchat, the innovator of ephemeral photo sharing? Or Facebook and Instagram, the social media giants with a combined user base of over 2 billion people? (Snapchat has just over 165 million daily active users). It may seem like the answer is obvious, as Facebook has dominated the social landscape for over a decade now. But while Snapchat’s growth is slowing in the face of adversity, Snapchat may still have some tricks up its sleeve. At the end of 2016, Snap Inc. launched Spectacles, a pair of glasses with cameras in the frames so you can record memories from your perspective without a smartphone in hand. Now in 2017, the company is trying to reinvent television. Video dominates the content scene on the internet, so it comes as no surprise that Snapchat would venture into the television market. From a marketing and advertising perspective, it’s interesting to compare which platforms benefit advertisers the most. If there’s no ROI, then marketers will be forced to ditch platforms that waste their money. There is also another issue: No matter what new features and updates Snapchat rolls out, Facebook and Instagram can simply continue their incessant copycatting. With each new engaging capability, Snapchat digs its grave even deeper, providing Instagram and Facebook with a steady stream of innovation and social platform evolution for free. In this classic example of David vs. Goliath, the archetype may not hold true. All we can do is watch.